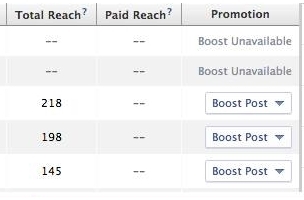 Facebook Page Admins Unable To See Insights For Or Boost Instagram Posts? 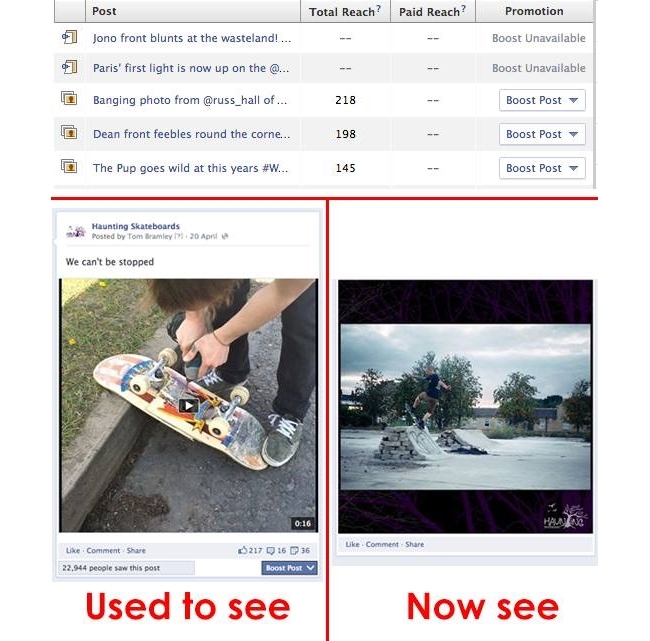 Some Facebook page administrators who incorporate posts from Instagram into their pages’ content are no longer seeing insights on those posts, nor are they able to use the social network’s boost post feature on them. 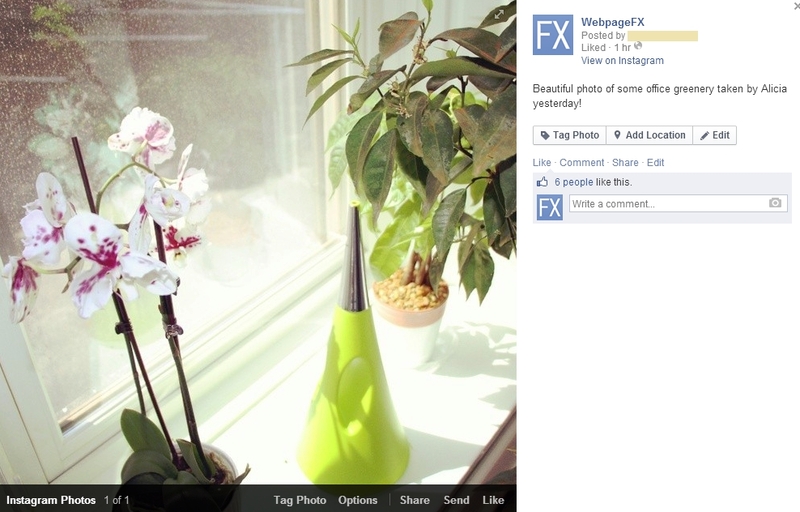 Rachel Vandernick of WebpageFX reported on the issue, sharing the screenshot above from Facebook’s help community, as well as the results of her test. Vandernick said she posted the Instagram photo below to the WebpageFX Facebook page, and it received some likes on Facebook. However, when she went to the page insights section of the page, no data appeared on those likes, nor was she able to boost that post. Page admins: Are any of you having similar issues?